Former Navistar employees are invited to the annual banquet on Friday, April 26 at the Polish Canadian Club in Chatham. 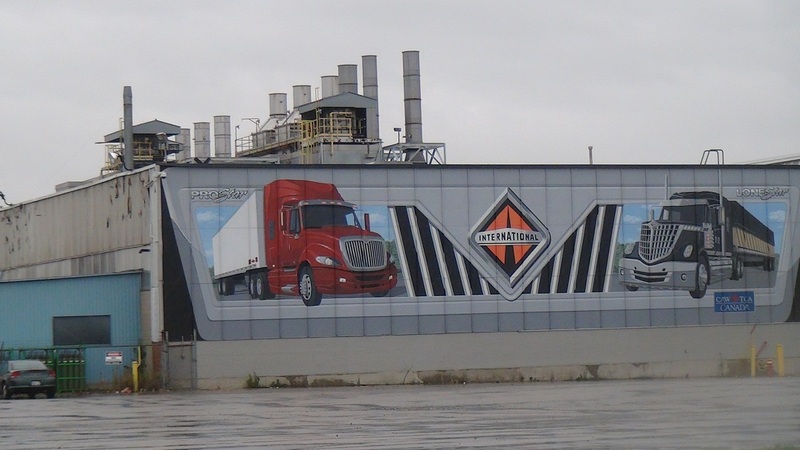 It’s been 10 years since Navistar closed the plant in Chatham. Addley said it’s a great chance to catch up with old co-workers. Tickets are $25, and the deadline is Wednesday, April 17. Tickets can be purchased by reaching out to Cy Addley at 519-354-0413.